What our customers are saying about our Holiday Cottages In St. Gluvias To Rent. 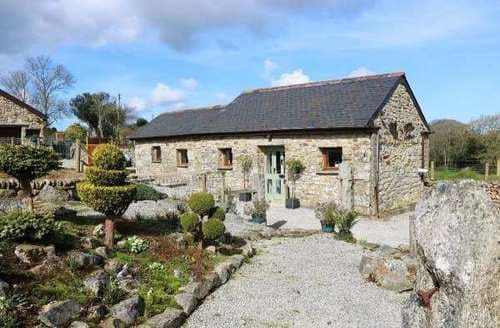 "Symon and Jayne were very knowledgeable about the needs of the visitor to Cornwall but over and above that were friendly hosts and have a fantastic setting for their cottage and home not too far from main roads. And when the day was long that hot tub was the business! Very relaxing surroundings. 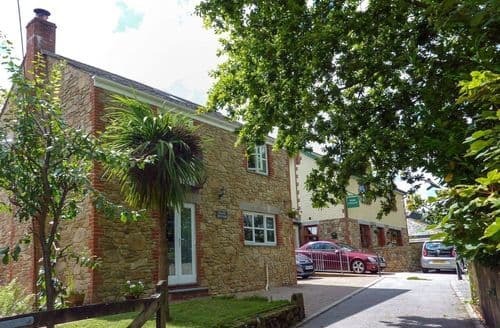 Try the Fox and Hounds for TOP class food and only 5 minutes down the road. 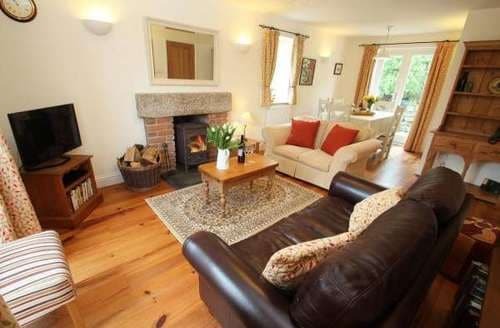 Missing the environ already ..."
"The cottage was lovely & we'd definitely go back. A wonderful welcome tray, peaceful & pretty surroundings & the cottage itself is really lovely & well cared for. 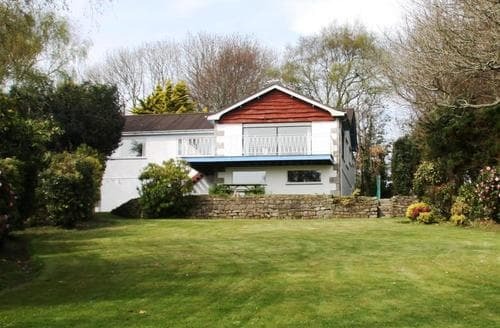 Location was great as well, local to facilites & not too far to travel to lots of lovely places in Cornwall. A great holiday, thank you (the beautiful weather was an added bonus!)" 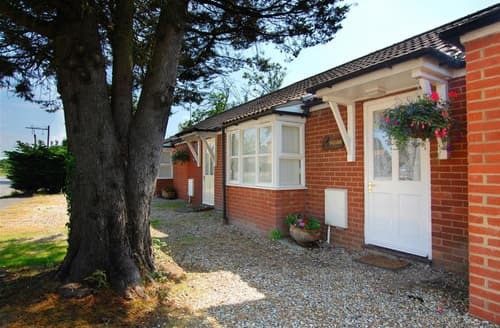 "The cottage was really gorgeous very homely, clean and had a pretty garden. The rooms were comfortable and spacious. We didn't have to travel far for things to do and see. Falmouth in particular was great. Also there is a community shop in ponsanooth and the staff were very friendly. My family really enjoyed it and would go again." "Our accommodation was great, nice quiet and secluded after a hard days touring. We were fortunate to have had the best weather for 20 years according to the owner. Visiting St Ives, St Mawes, Fowey and some spectacular coves were the highlight of our holiday. One week was not enough. Hopefully visit Cornwall again next year." "Four adults and my son of 4 years old really enjoyed our stay here. House was very spacious. Especially the large secure garden was ideal for children! 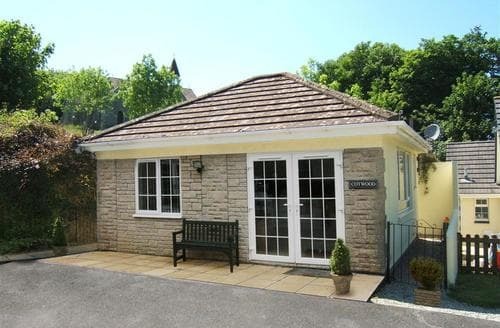 House and location very central to all routes for touring beautiful Falmouth and Cornwall. Definitely recommend visiting St Michaels Mount, St Ives and Porthleven."